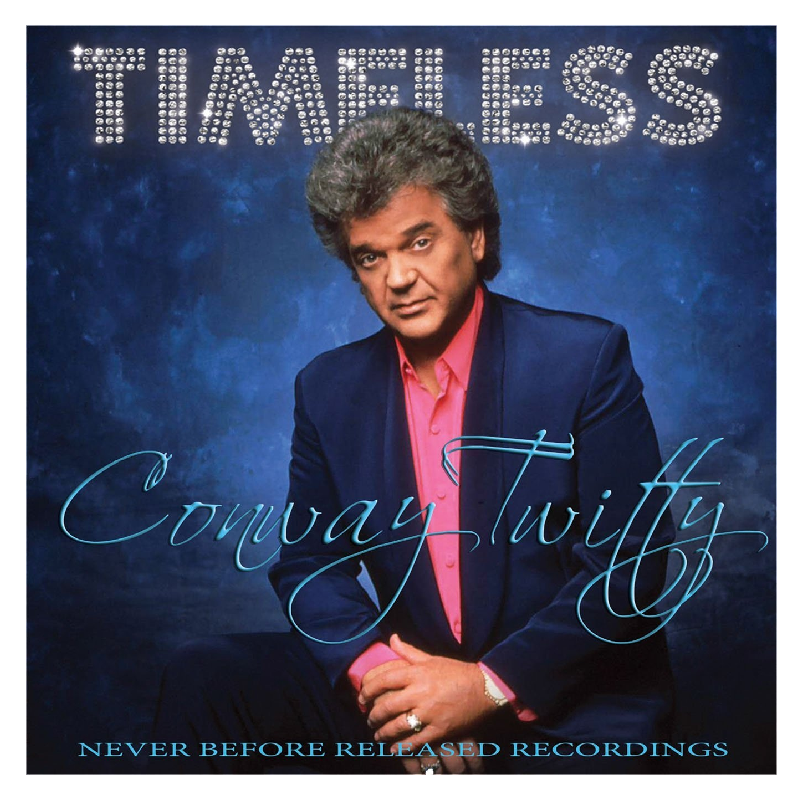 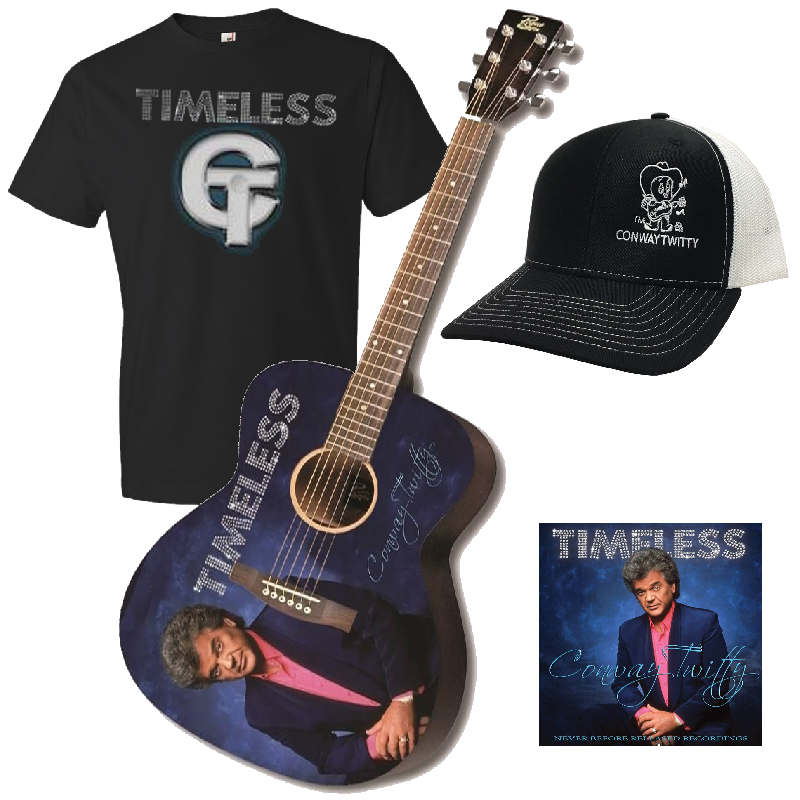 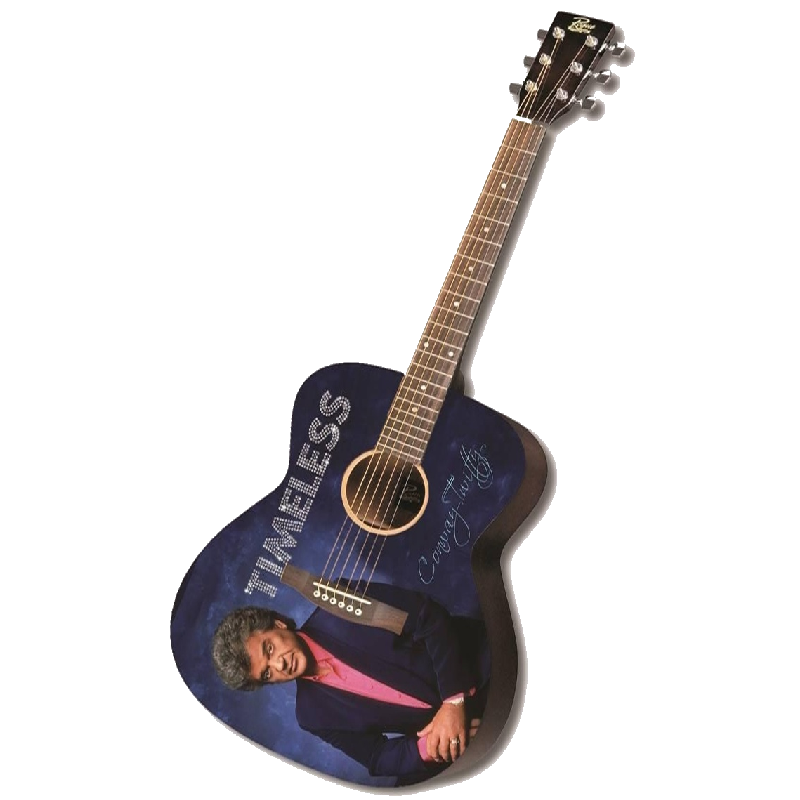 Includes Letter of Authenticity stating that the guitar purchased is from a limited edition of 100 guitars and is unconditionally guaranteed by Richards and Southern, Inc. the official merchandise company of Conway Twitty. 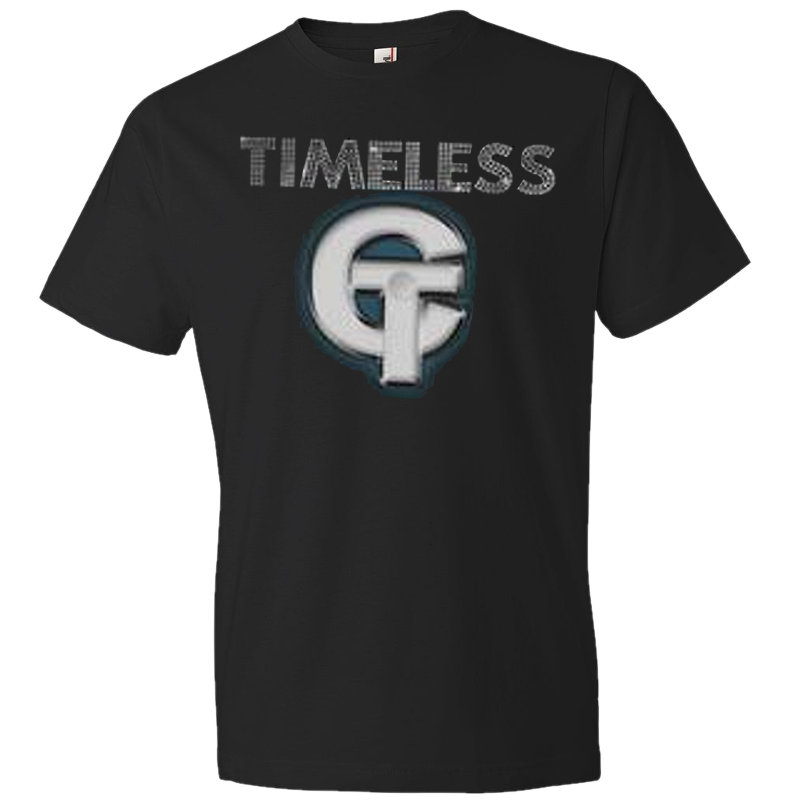 *This is a PRESALE item. 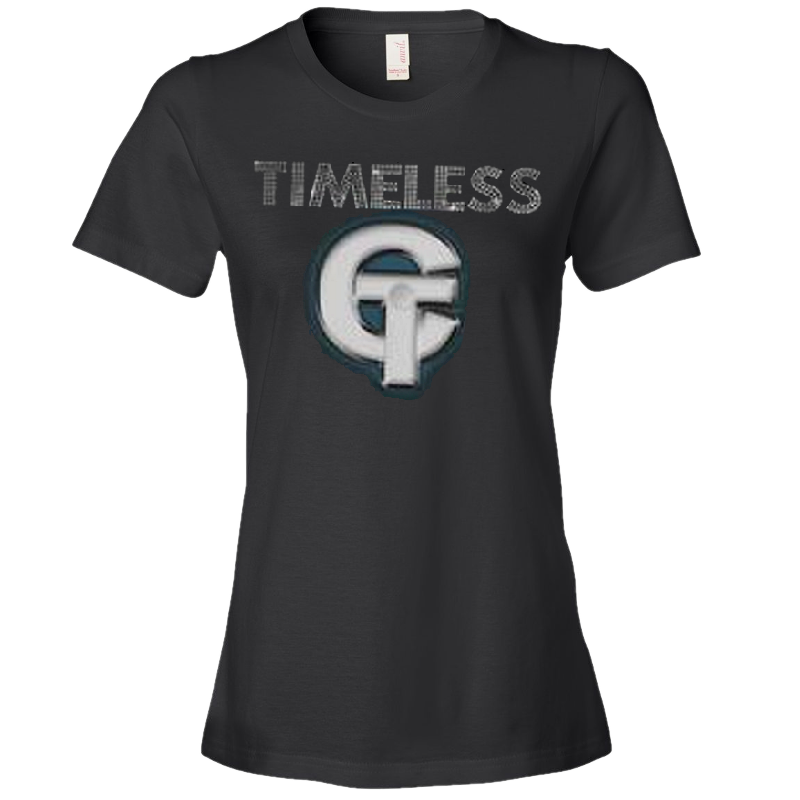 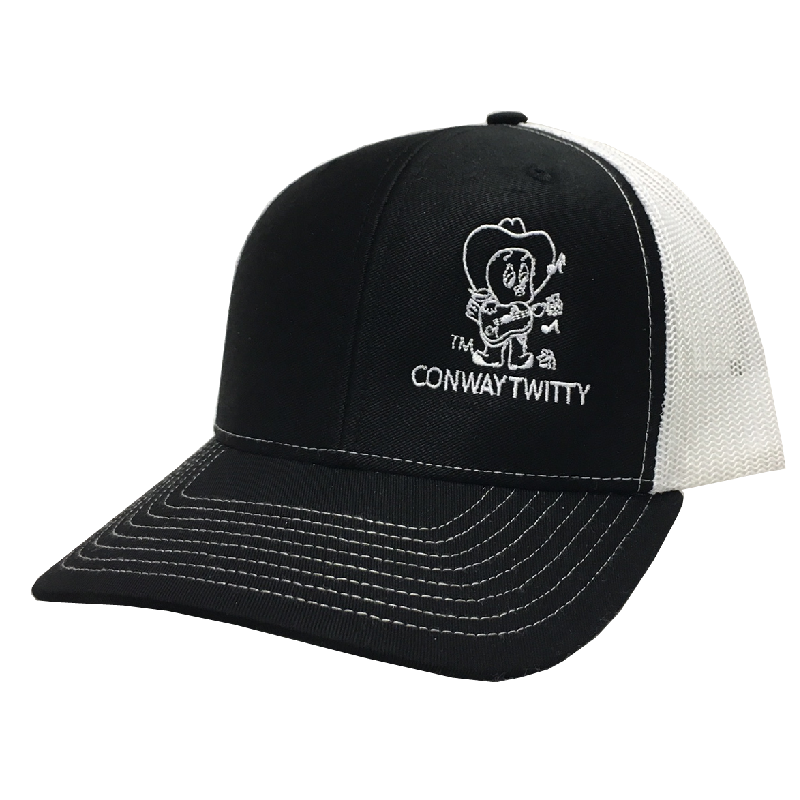 Order now and receive your order the week of the official release date of September 1st!